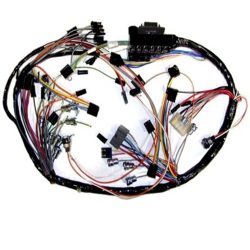 We provides complete solutions for design, development, validation and manufacturing of wiring harnesses for passenger cars, commercial vehicles, farm & material handling equipment and off-road vehicles. 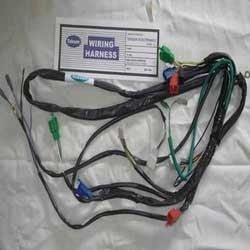 We also manufactures specialized wiring harnesses for engine test beds, office automation equipment, medical diagnostic equipment and other electrical and electronic equipment. elecworks™ 2012 sees the introduction of the dedicated Harness module, thanks to the unique team collaboration tools, electrical and mechanical engineers can avoid errors while streamlining their harness design by utilizing the strengths of each discipline.